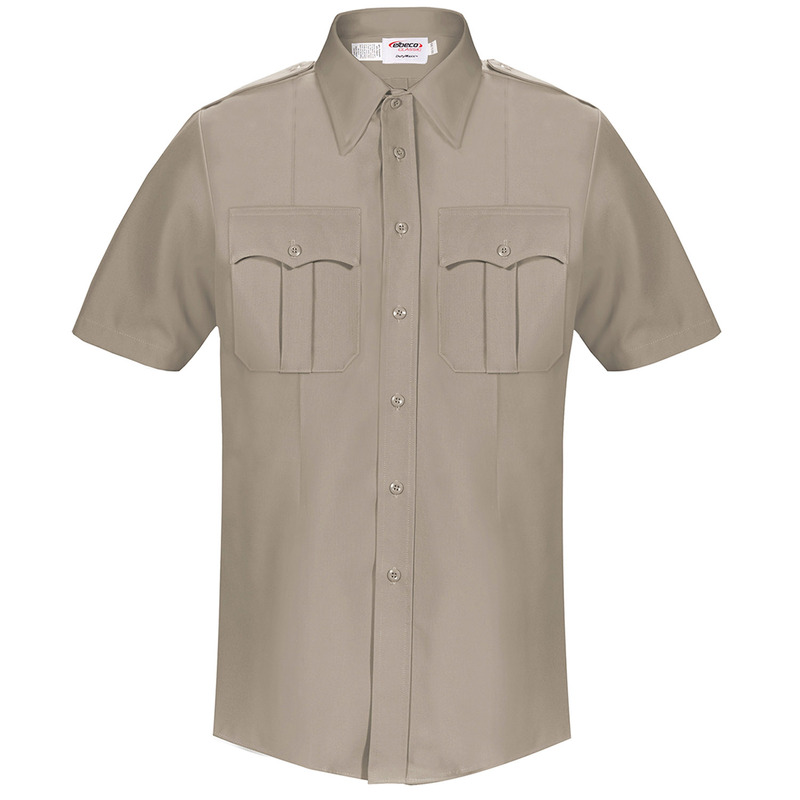 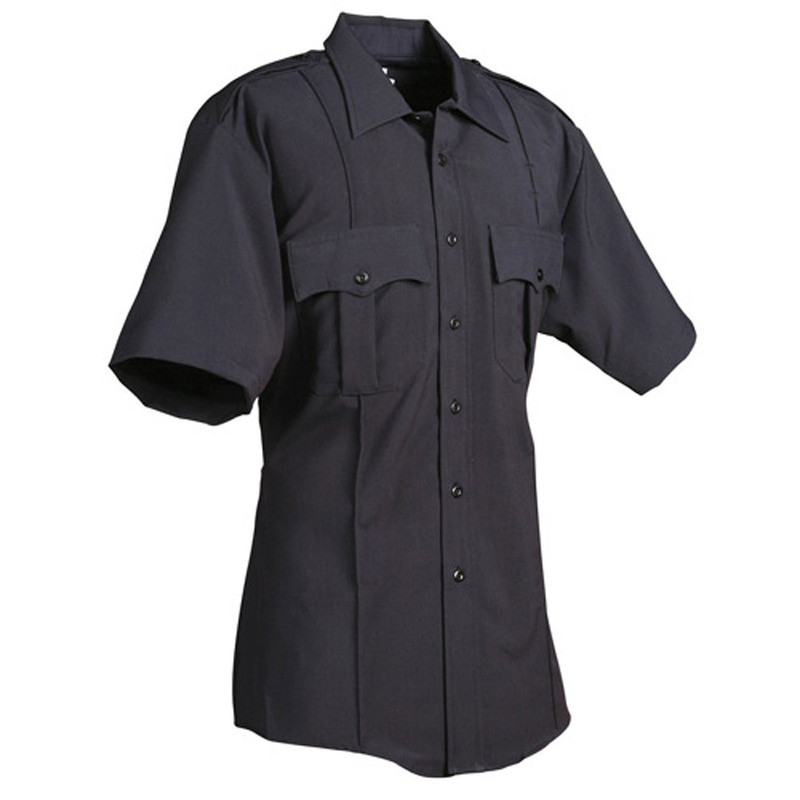 If you're searching for a structured look that will keep you comfortable on the job, then you will appreciate this duty shirt from Elbeco. 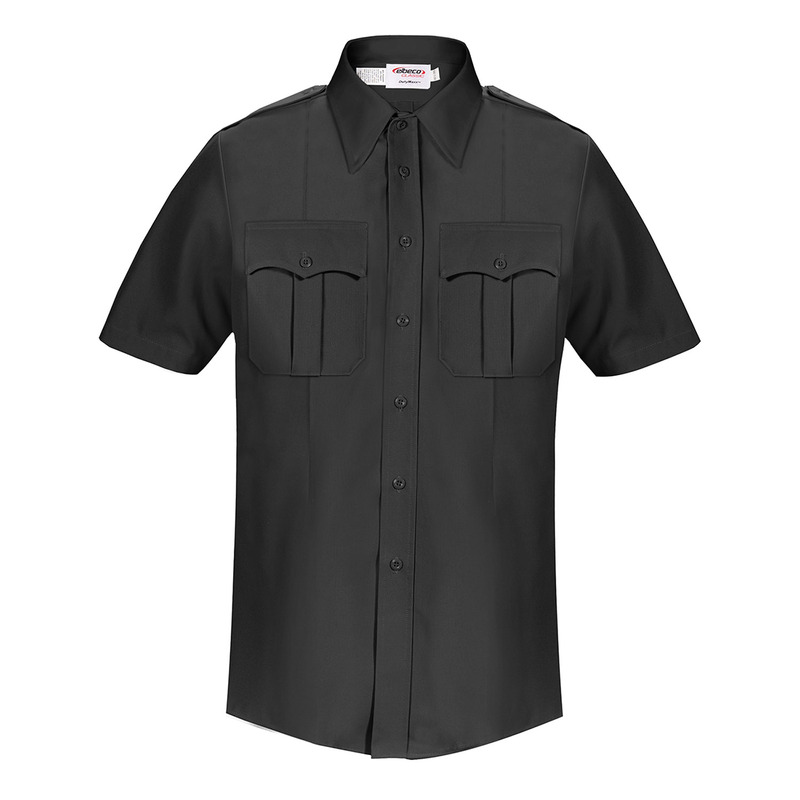 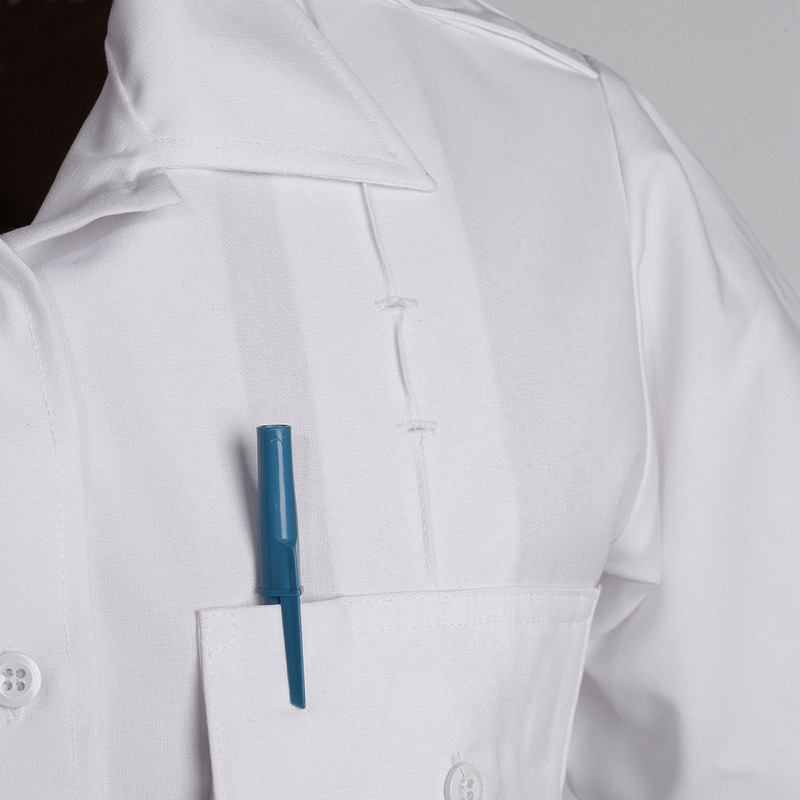 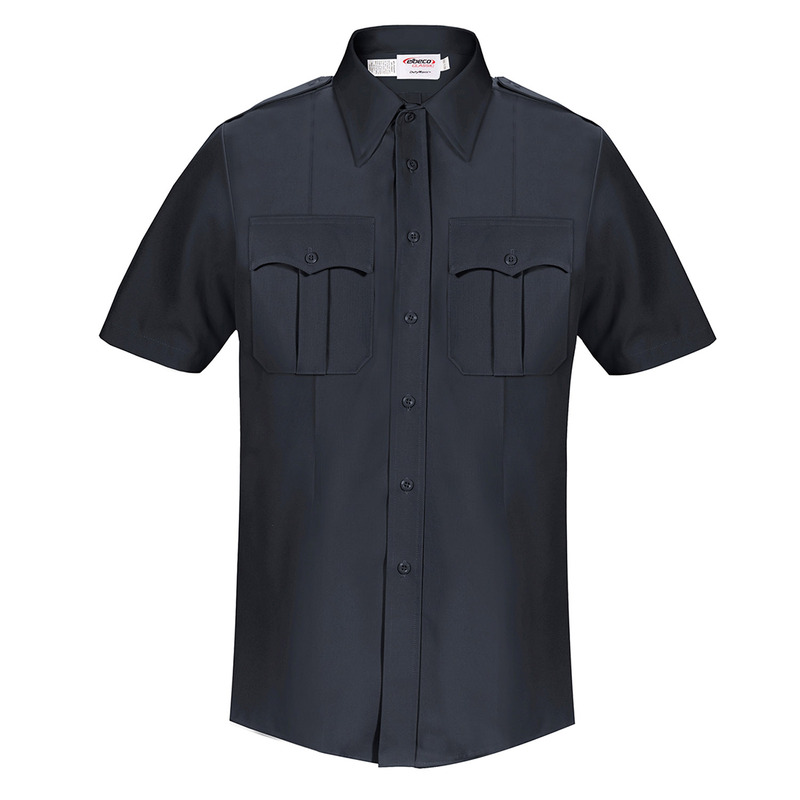 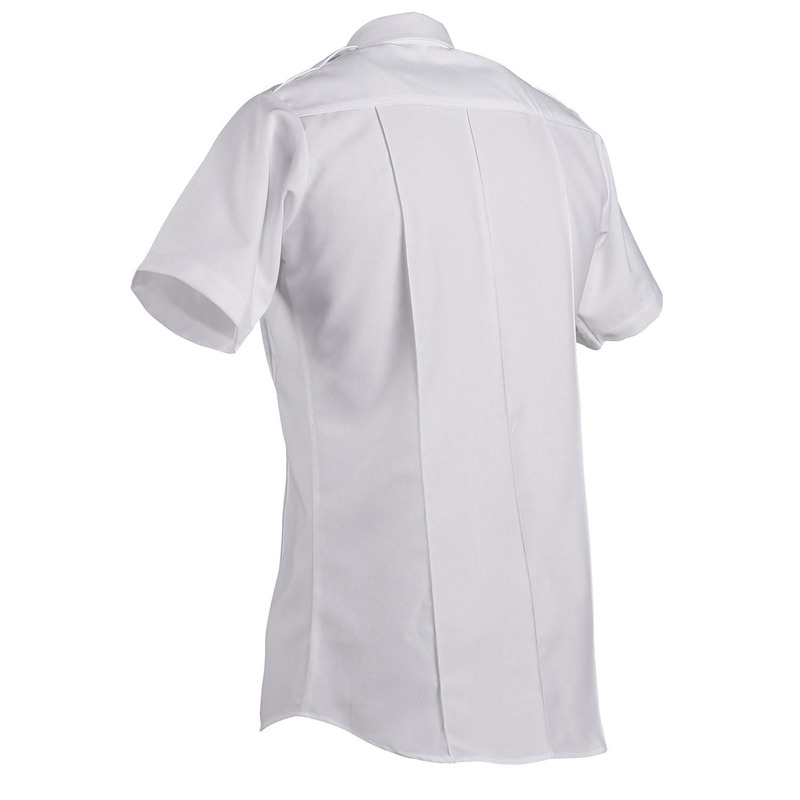 Enjoy the cool combination of a polyester-rayon blend, supplemented by substantial fiber stretch, for considerable comfort and mobility throughout your shift. 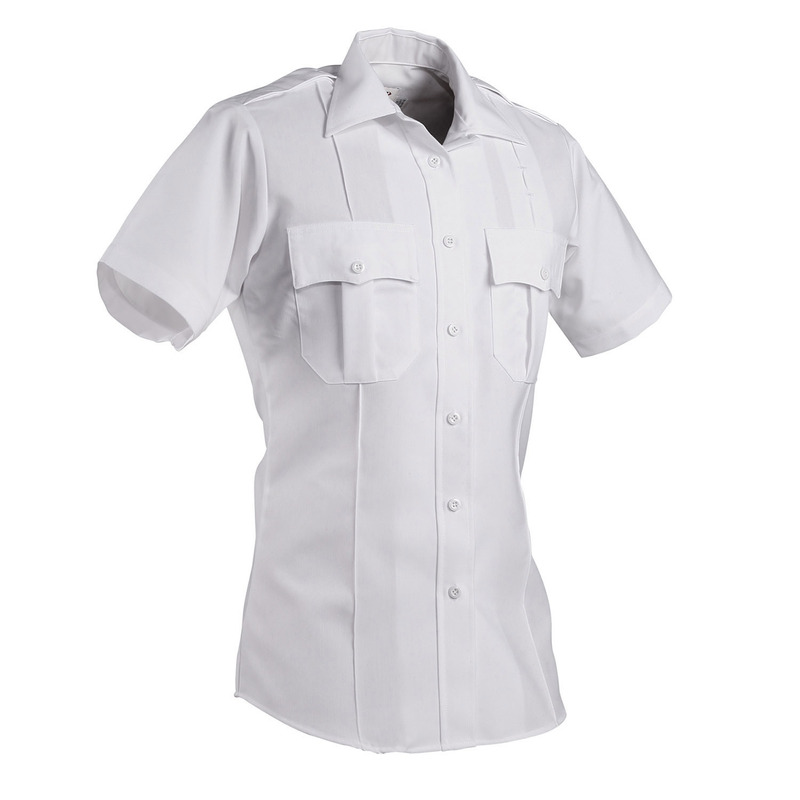 Practical details, such as badge eyelets, allow for easy functionality.